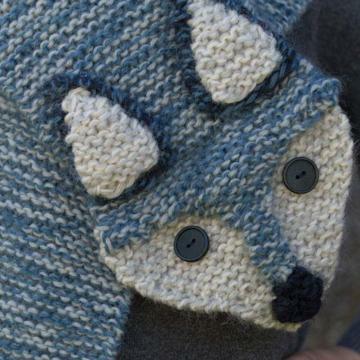 Knit this lovely fox scarf, your kids will love this adorable creature! Get cosy on the couch on New Year’s day in these velvet socks. Because if you’ve got to be hungover, at least you can do it in style. NUÏ explains how to make them yourself. 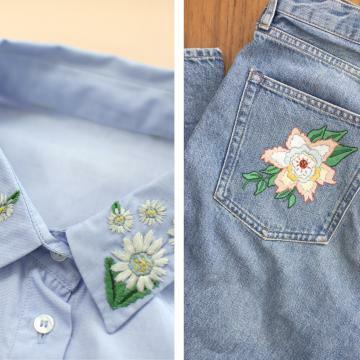 Embroidery is totally hot and happening right now! 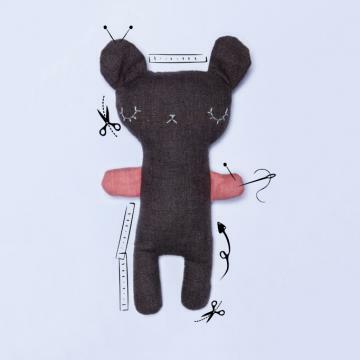 All kinds of lovely handmade pieces are appearing on clothing and interior design accessories. 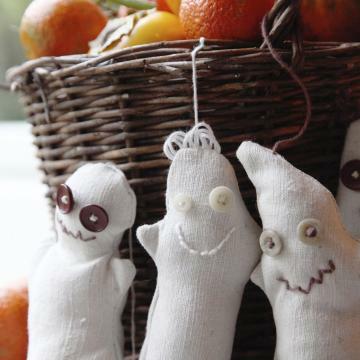 We think that the best thing about this trend is the fact that you can do it yourself! 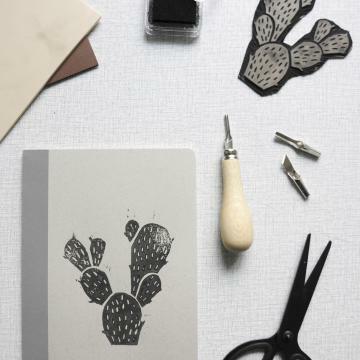 Receive an inspiring dose of creative input in your mailbox! Please try again. We apologize if the problem persists. Thank you for your registration, you will soon receive our inspiration.